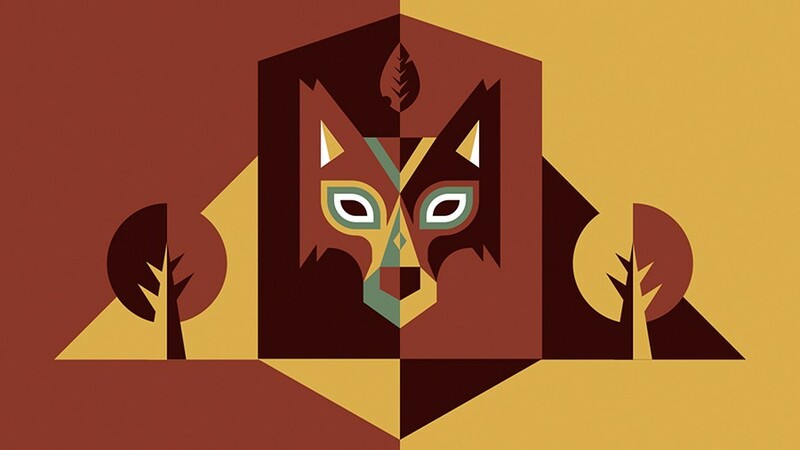 Discover how easy it is to build your artwork in Adobe Illustrator with simple vector shapes that you can reshape, combine, and color to make eye-catching illustrations. 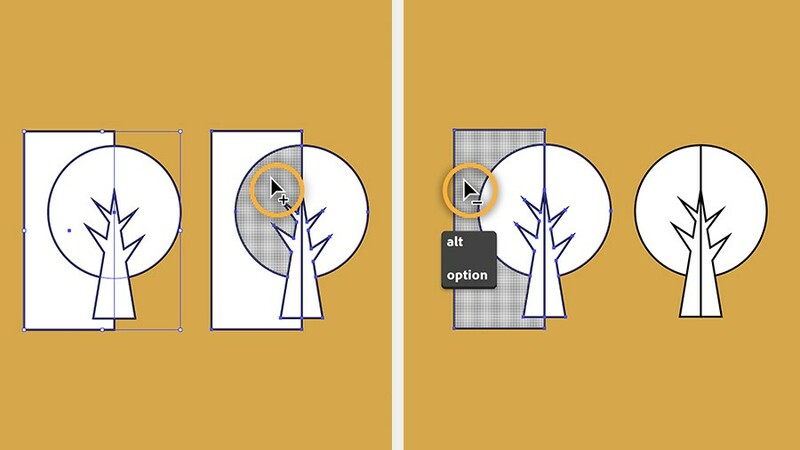 You can create a variety of primitive shapes with the vector Shape tools in Illustrator. Press and hold the Rectangle tool to view all the Shape tools, and then select the Rectangle tool. Drag on the artboard to draw a rectangle. As you drag, look for a diagonal magenta guide that shows a perfect square. Draw any type of polygon. 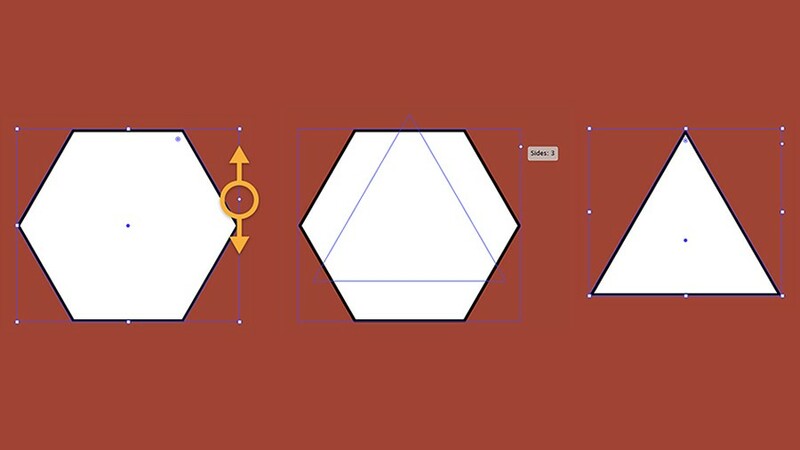 Click the artboard with the Polygon tool and type the number of sides for your shape — for example, type 6 to create a hexagon. You can always change your shape dynamically by dragging the side widget. Try creating a triangle. It’s just as easy to adjust shapes. To move a shape, drag its center point. To resize, drag any of the bounding box handles and look for the magenta guide to keep things aligned, or press Shift while dragging to constrain proportions. To change proportions — for example, to create a tall, skinny triangle — drag a corner handle in any direction, adjust height with the top or bottom handles, and transform width with the side handles. If you move your cursor away from any handle, you’ll see the rotate icon. Drag to rotate the shape freely. 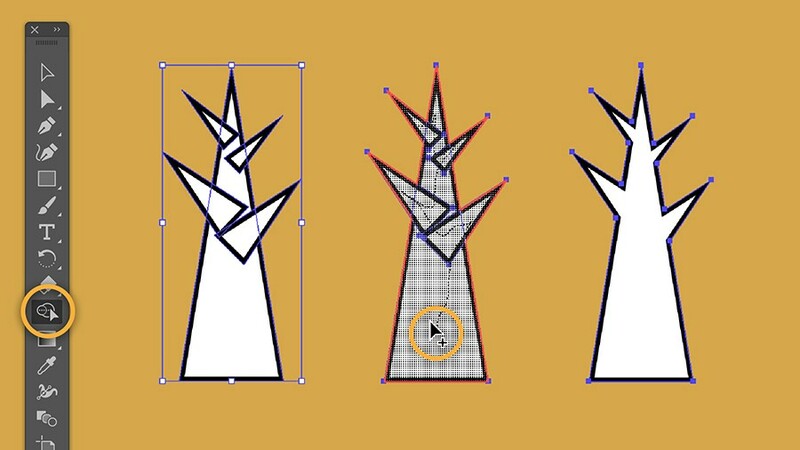 Explore more shapes on your own, or see Draw, edit, and re-edit shapes easily to learn more about creating shapes. You can also combine shapes to create new, more complex shapes in just a couple of clicks. Draw some overlapping shapes. Switch to the Selection tool and drag a selection marquee around all the shapes to select them. 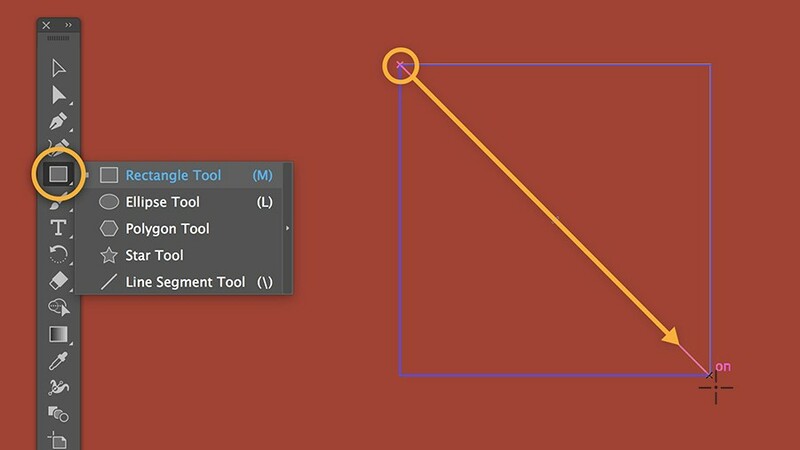 Select the Shape Builder tool and drag a line across all the shapes you want to unite into one shape. It’s just as easy to break apart and erase parts of overlapping shapes. Select all the shapes. With the Shape Builder tool, click any part you want to punch out as you would with a cookie cutter. Don’t worry if it still looks the same; you’ve divided them into separate pieces. Press Alt (Windows) or Option (macOS) and click or drag across any section to delete it. 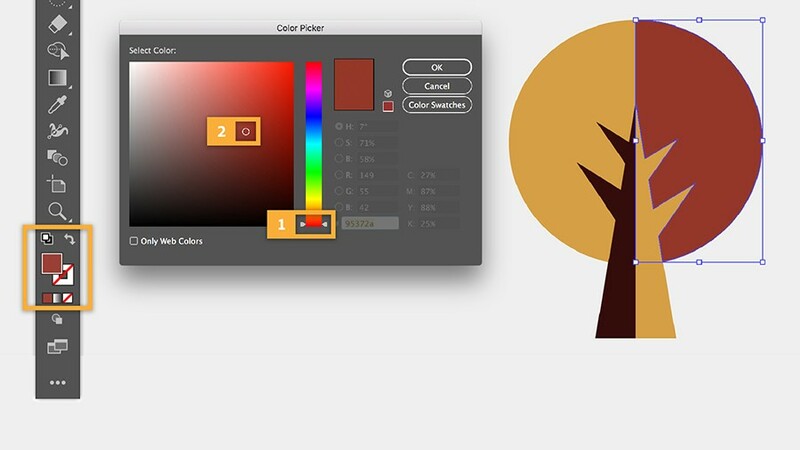 To color an object, you assign it a fill color, a stroke color, or both. Similar to working in a coloring book, a fill adds color to the area inside a path or shape, while a stroke outlines it. Use the Fill and Stroke color boxes in the Tools panel — you edit them one at a time and the highlight shows which box is active. Select an object and double-click the Fill or Stroke color box. Select Hue (H). Move the rainbow slider (1) up or down to pick a color range, and then move the round marker on the left (2) to adjust the brightness and intensity. When you’re happy with the way it looks, click OK.
You can always remove an object’s fill or stroke — just click the None button shown with a red line. 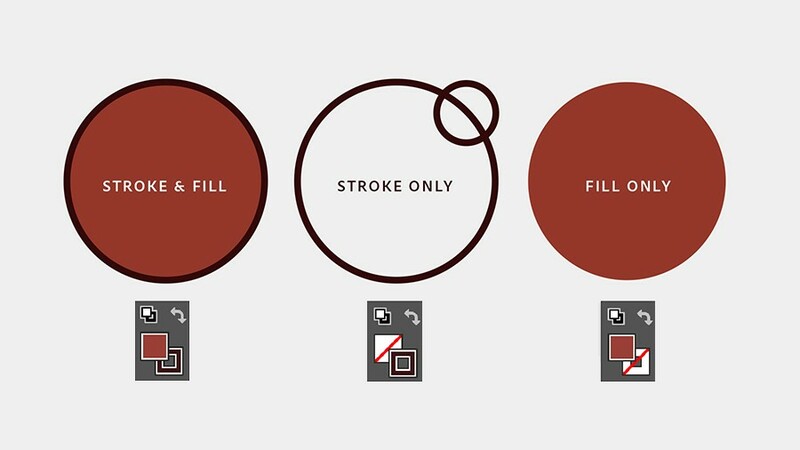 Press X or click the double-headed arrow to swap the fill and stroke colors instantly. Try to apply the skills you’ve learned to draw all kinds of objects and add character to your illustration. See Take text to the next level to learn how to make striking illustrations with text.